In Australia coastlines of insane beauty, filled with unique marine life, spoil us. Sadly, we are at a crisis point and the ocean is in deep trouble due to climate change, overfishing and plastic overconsumption. "As individuals, we must educate and create change"
The Turnbull government is not doing enough to conserve marine life and therefore as individuals, we must educate and create change. 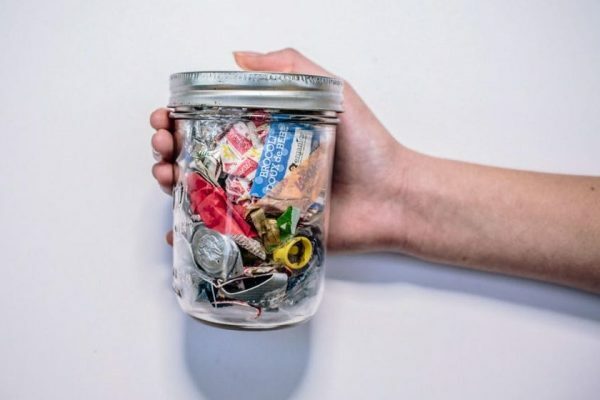 Organisations such as, Take 3 and the Australian Marine Conservation Society (AMCS) are currently making significant moves to educate communities to take action. Once communities have been made aware of issues with the ocean, they generally want to support change. There are countless key individuals that have made waves in the activism community, influencing others to make change and conserve nature. Below are just five incredible legends that have paved the way for ocean conservation and education. Sylvia is #activistgoals. This American biologist is also an explorer, author and lecturer. On the list of her impressive resume is also an endless amount of awards, including TIME magazine’s first ever ‘Hero for the Planet’. Not only has Sylvia dedicated her life to speaking out on ocean conservation and climate change, she has also paved the way for females in science. This English legend really needs no introduction. The 91-year-old broadcaster and naturalist has encouraged people around the world to care about nature and the environment through his shows (Blue Planet, Life, Planet Earth etc.). Only three days ago, he was awarded the 2017 Britain-Australia Society Award at Australia House for the documentary ‘Great Barrier Reef’. His awards and recognitions list for the contributions he has made to society are endless – see here. Jacques-Yves was an innovator, filmmaker and conservationist from France, who sadly died in 1910. His work will continue to live on however through his films about the ocean and invention of diving devices including the Aqua-Lung. This device has gone on to worldwide commercial success as a ‘diving regulator’, giving people the ability to scuba dive. He was one of the first filmmakers to capture the magic of the sea and show it to the world. This Australian diver, conservationist and shark expert has changed the world in multiple ways and continues to do so. 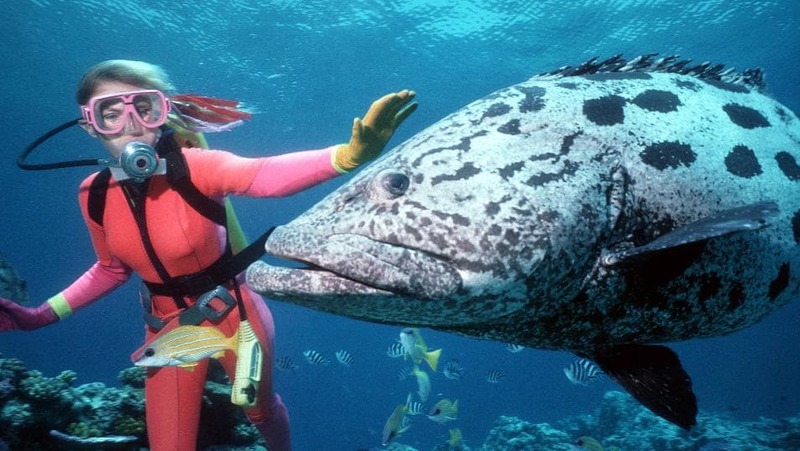 She has spent her life diving with sharks around the world, filming them for Hollywood films with her late husband Ron Taylor. In the recent documentary Blue, she described her sadness in seeing less marine life in Australia. She continues to dive with sharks and push for conservation. The Australian ‘Crocodile Hunter’ may be well known for his love of crocs, but he also made significant contributions to ocean conservation. He was a passionate environmentalist and his life mission was to conserve endangered species. He made various documentaries about marine life and opened up a family wildlife park in Australia to engage others with animals. Even after his tragic death, he is still protecting the ocean via the environmental action group Sea Shepherd Conservation Society, who renamed one of their ships MY Steve Irwin.